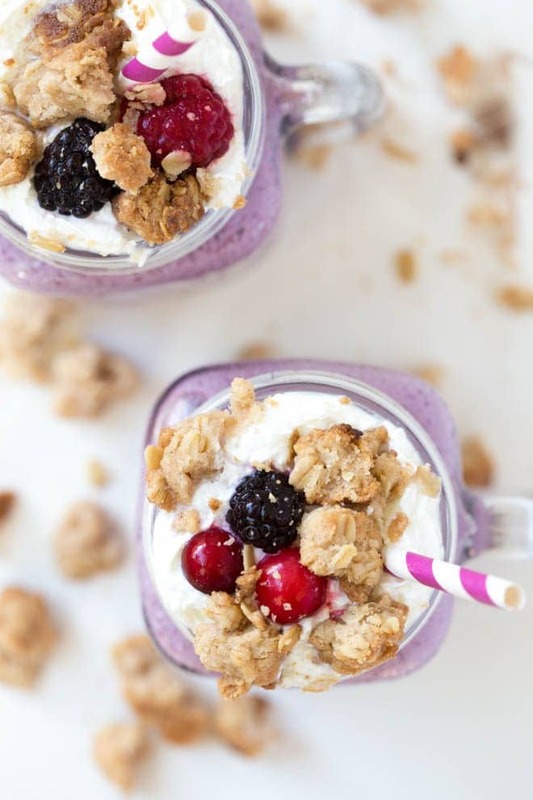 Berry Cobbler Milkshake is a sweet treat that you can enjoy all year long! 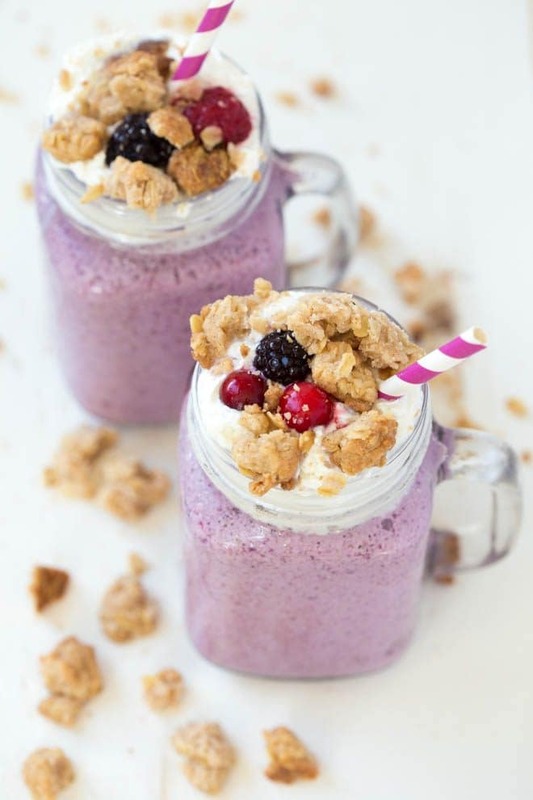 Combine a few ingredients to create a milkshake that tastes like homemade berry cobbler or baked berry crisp. 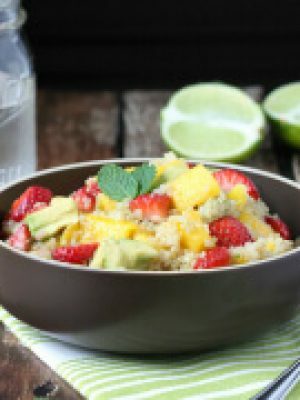 Refreshing, crisp and delicious treats are my favorite way to cool down during the summer. 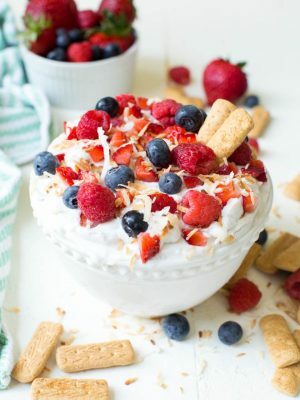 Add ice cream and flavor-packed berries to create a sweet treat to enjoy all summer long. 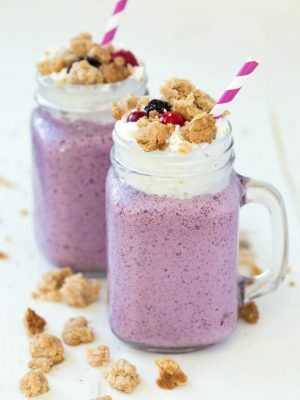 Berry Cobbler Milkshake combines a few of my favorite ingredients into one simple, easy and refreshing sweet treat. 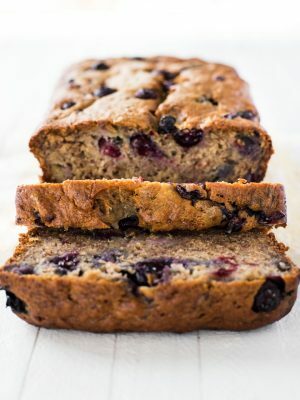 It tastes just like baked berry cobbler or berry crisp but it’s even easier to make. 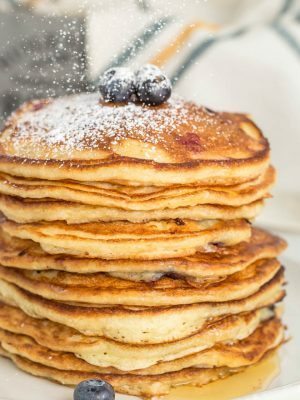 Kids and adults love this easy dessert! 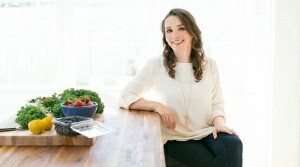 To celebrate July National Ice Cream Month, I’m excited to partner with the National Frozen and Refrigerated Foods Association (NFRA) as part of the Cool Food Panel. 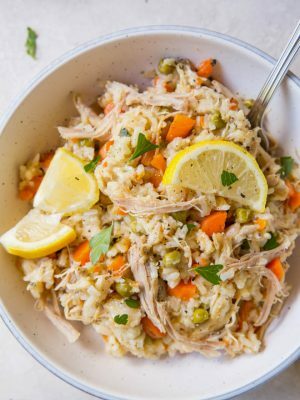 Almost all of the ingredients for this recipe are found in the refrigerated or frozen section of your local food store. 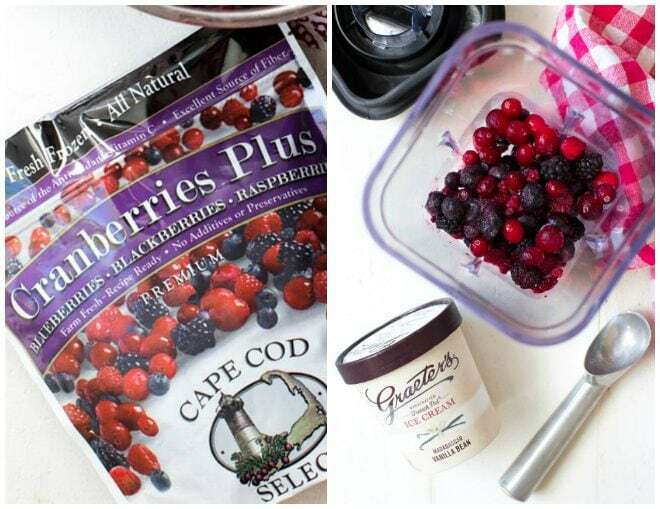 I use Cape Cod Select Cranberries Plus Blueberries, Blackberries and Raspberries that are picked and frozen at their peak. The frozen fruit blend is a favorite because it is recipe ready and is a great source of antioxidants and vitamin C. Best of all, the farm-fresh frozen berry blend means that you can enjoy great tasting berries all year long. Combine the frozen berries with milk and a few scoops of thick and rich, handcrafted Graeter’s Madagascar Vanilla Bean Ice Cream to create a smooth and creamy dessert with fresh berry flavor. Don’t forget to check out some of my other favorite sweet treats made with ice cream to celebrate National Ice Cream Month. Strawberry Rosé Ice Cream Float and Grilled Peaches and Cream Shortcake are two of my favorite summertime recipes. 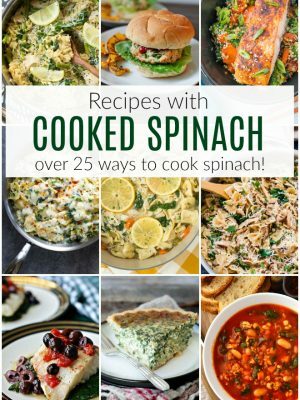 For more mealtime inspiration, visit EasyHomeMeals.com and follow on Facebook, Twitter, Pinterest and Instagram too! 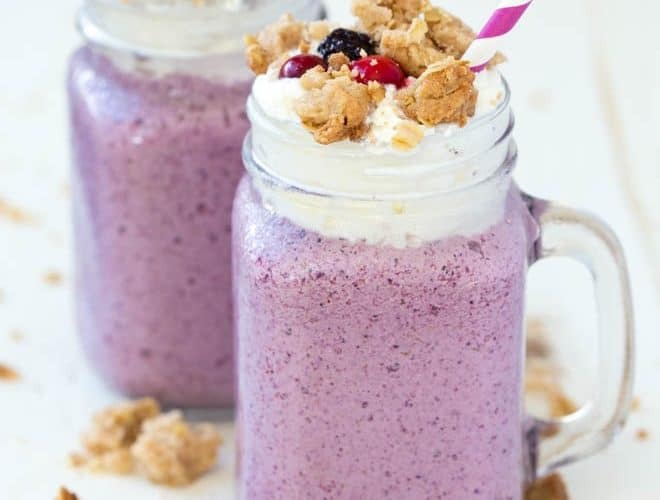 Berry Cobbler Milkshake is a sweet treat that you can enjoy all year long! 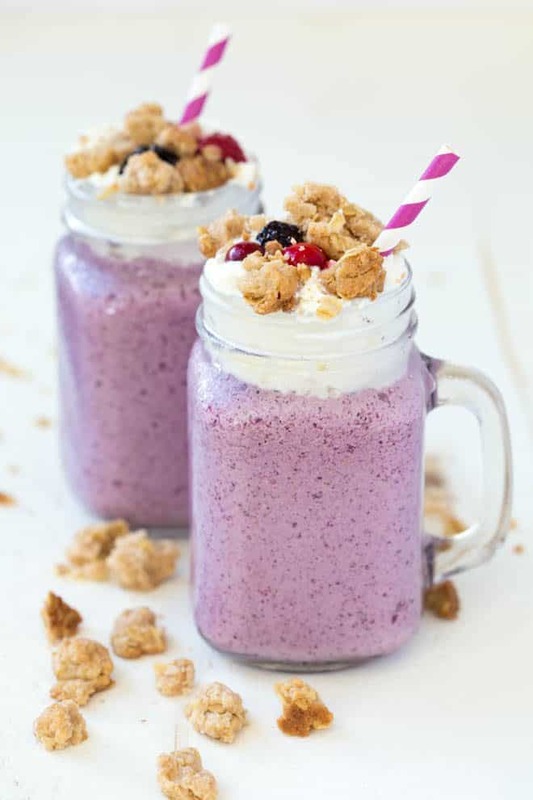 The milkshake is made with only a few ingredients and tastes like homemade berry cobbler or baked berry crisp. To prepare the crisp cobbler topping, set the oven temperature to 400°F. 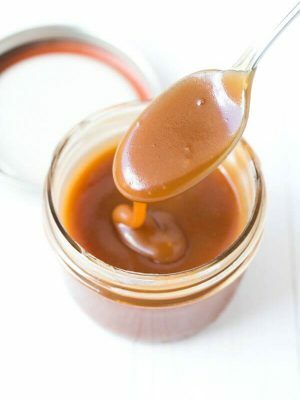 In a medium bowl, stir together the melted butter and sugar. Add the flour, oats and cinnamon and stir to combine. 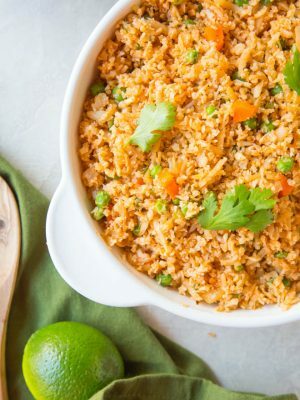 Crumble into large pieces with your hands and sprinkle in a baking dish. Bake 10 to 15 minutes, or until crumble starts to brown slightly. Remove from the oven and let cool completely. 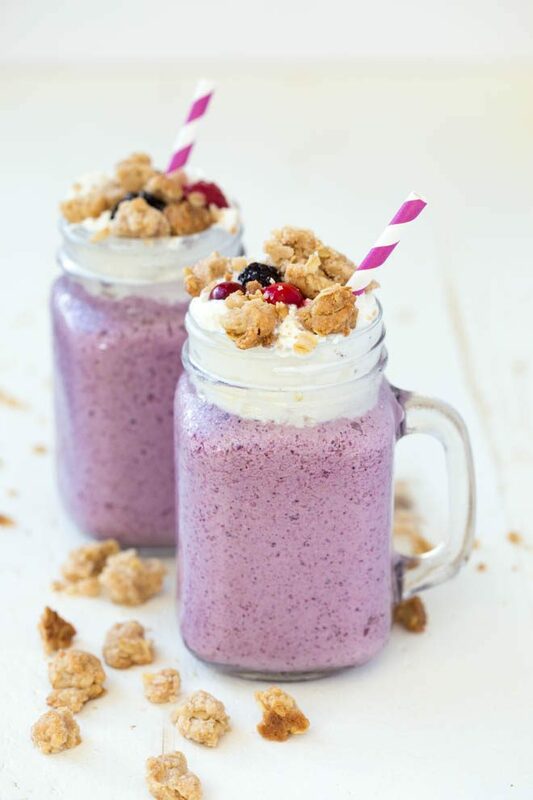 To make the milkshake, add the milk and berries to a blender. Pulse two or three times. Add the ice cream and half of the cobbler topping. Puree until smooth. Add additional milk to reach desired consistency. Divide evenly between two glasses. Top with whipped cream, thawed berries and the remaining topping. Enjoy!